(Harrisburg, Pa. – May 21, 2018) The Pennsylvania Licensed Beverage and Tavern Association (PLBA) announced today that Charles ‘Chuck’ Moran, MS, will serve as the organization’s executive director beginning immediately. Moran has extensive association experience. For the last 18 years, Moran’s work has helped the Pennsylvania Medical Society tackle tough political issues in Harrisburg as well as advance the business practice of its members. As director of public affairs at state medical society, projects that traveled through his office changed state laws, strengthened the practice of medicine in Pennsylvania, and benefited businesses owned by members. His responsibilities included organizing and running many communications campaigns, aiding legislative efforts, working with political figures and regulators, running various committees, and helping to build member communications and products. He is recognized by many journalists across the state as a reliable and trusted source. During his tenure he worked with physician leaders and executive management to transform the medical society into a dynamic, relevant, and effective membership organization representing all of the state’s physicians. 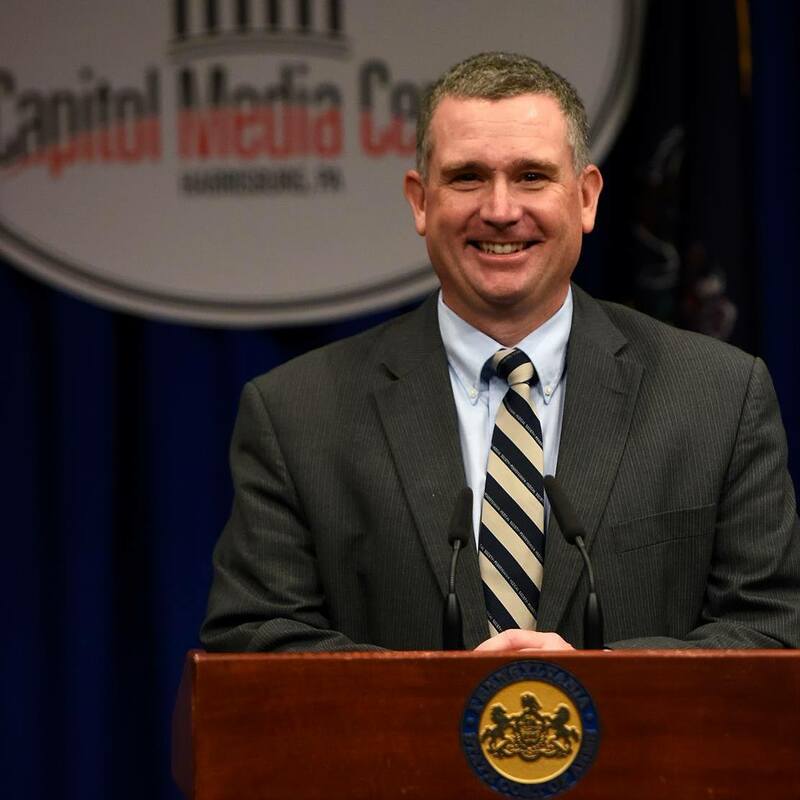 In addition to his recognized work at the Pennsylvania Medical Society, Moran also has past experience through positions in financial services and higher education. Moran received his master’s degree in communications studies from the Shippensburg University of Pennsylvania. He also received his bachelor’s degree in communications/journalism from Shippensburg. Chuck and his wife Lori live in Carlisle. They have two grown children, Skyler and Mackenzie. 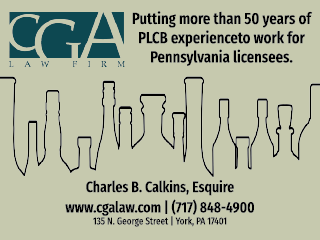 The Pennsylvania Licensed Beverage Association represents retail licensees in the Commonwealth of Pennsylvania. The Association formed after Prohibition in 1941 to ensure the legality, protection, and prosperity of the state’s liquor and beer retail licensed businesses. From corner bars, delis and neighborhood taverns to five-star restaurants and resorts, PLBA’s industry supports more than 100,000 Commonwealth jobs, and remains an established, important part of our communities. 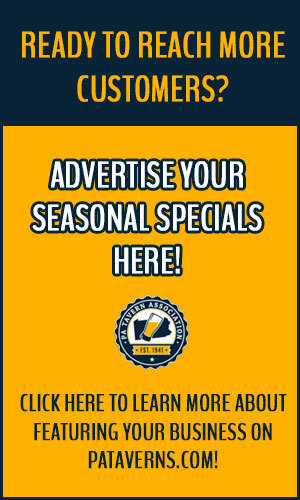 To learn more about the PLBA, visit www.pataverns.com. Chuck Moran can be followed on Twitter via @ChuckMoran7.